Certification is available through the following agencies. Register for a CNM Workforce Training Center class here. Register for an Apartment Association of New Mexico class here. 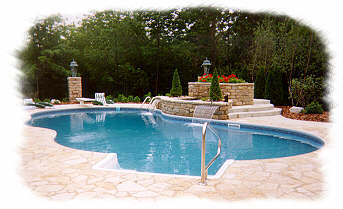 Re-certification training is offered to certified pool operators whose certification has expired. It consists of a short review and a test. Those requiring a more extensive review should attend the full-day course.